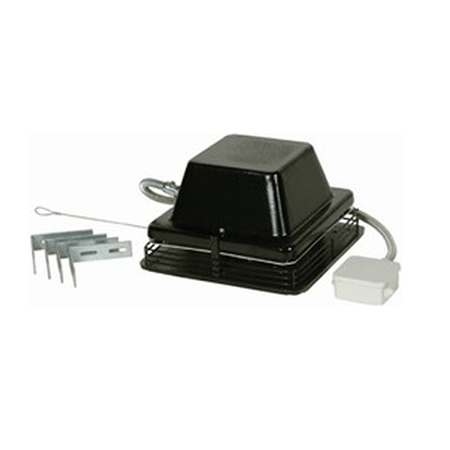 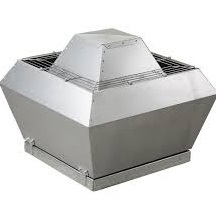 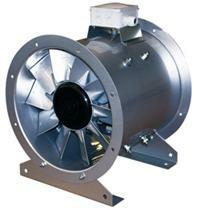 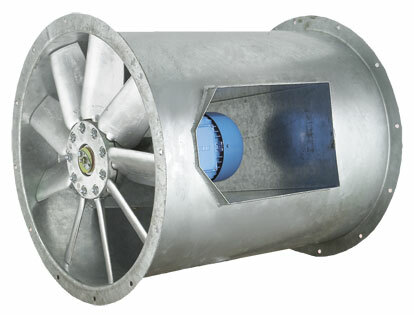 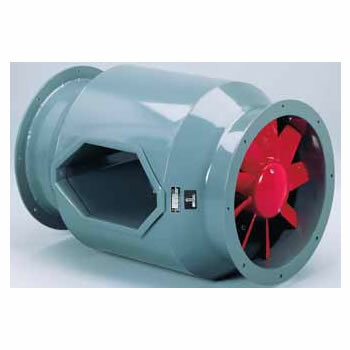 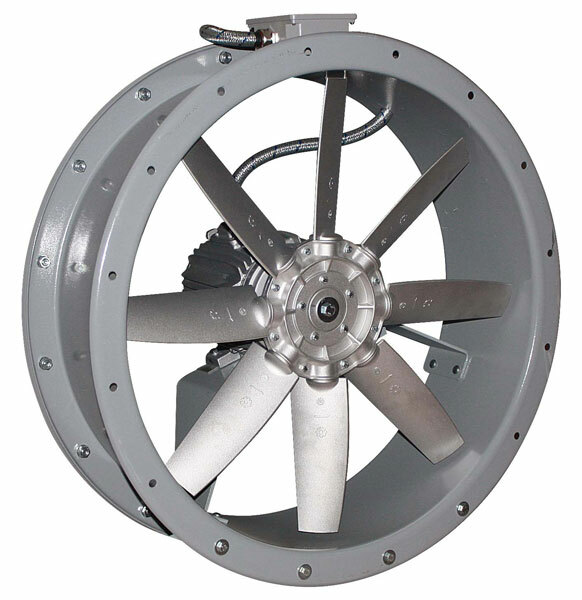 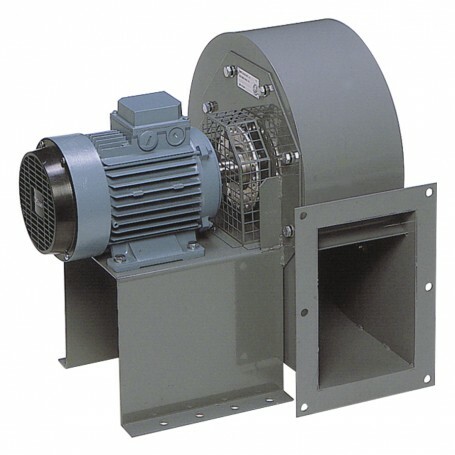 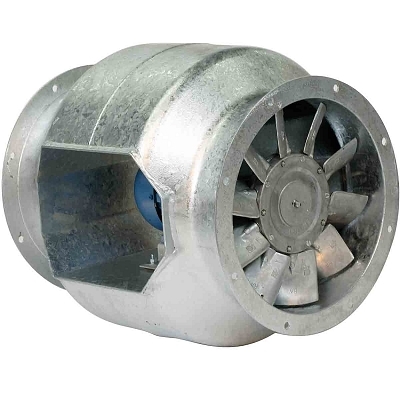 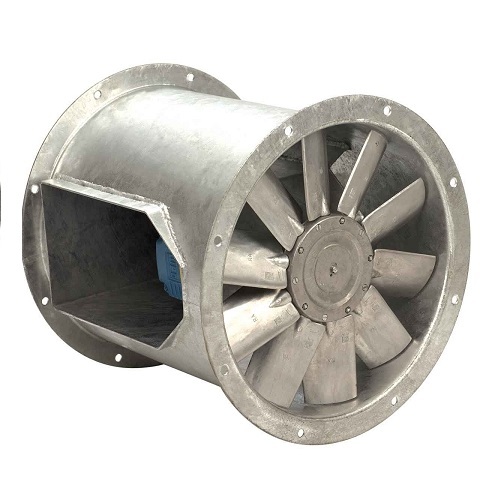 High Temperature and Smoke Extractor Fan Motors. 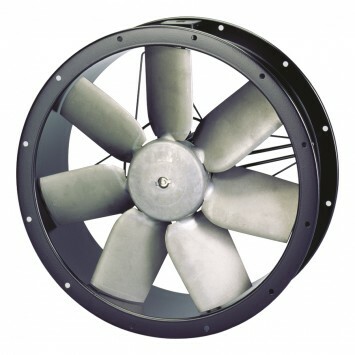 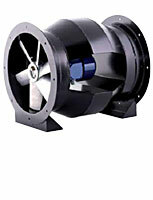 Most normal fans only operate up to about 70 degrees Celsius, but these used when extra heat tolerance is required. 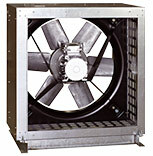 Most have both a continuous and a maximum (for so many hours) rating.